EasyCompare provides digitally-savvy car owners with better, freer access to quality car insurance at great prices. Their hassle-free method to finding customers the right insurance premiums eliminates confusing sales talk and cuts to the chase by giving customers an easy, understandable service. In an ultra competitive market, where car owners are constantly looking for reliable, honest and trustworthy insurance brokers, EasyCompare comes in with an easy to use and understand platform. Car owners in Thailand now have the opportunity to choose an insurance policy that suits their needs at their finger tips. The challenge for Brand New Day Asia was to communicate EasyCompare’s benefits into a streamlined Brand Story and Identity that resonates with their target market. To coincide with the brand promise of EasyCompare’s services, Brand New Day Asia created a bold, stand-out identity that speaks clarity and simplicity. 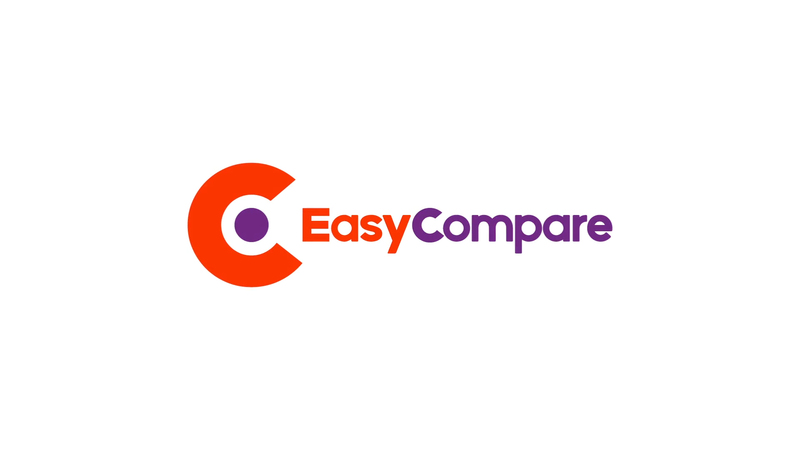 With a primary purple backdrop, the EasyCompare logo makes a real statement with a play on “Easy” depicted in complementary orange. 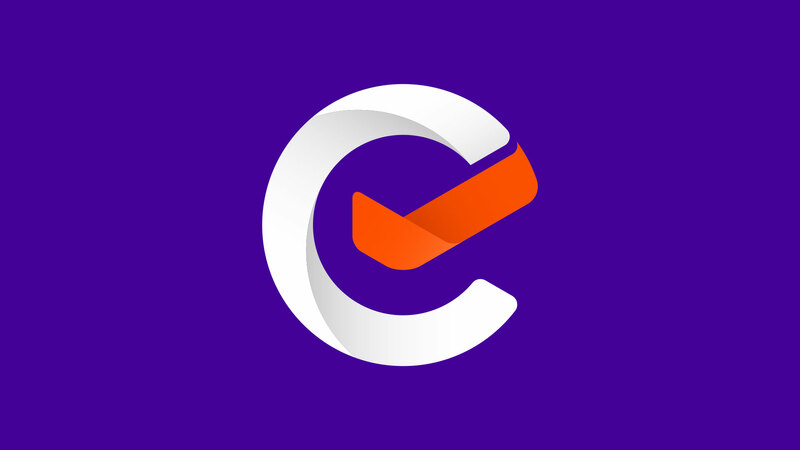 The symbol features a clever use of the company’s “C” encapsulating a tick, providing customers of this online aggregator with a memorable icon, and the re-assurance of an insurance company made simple.